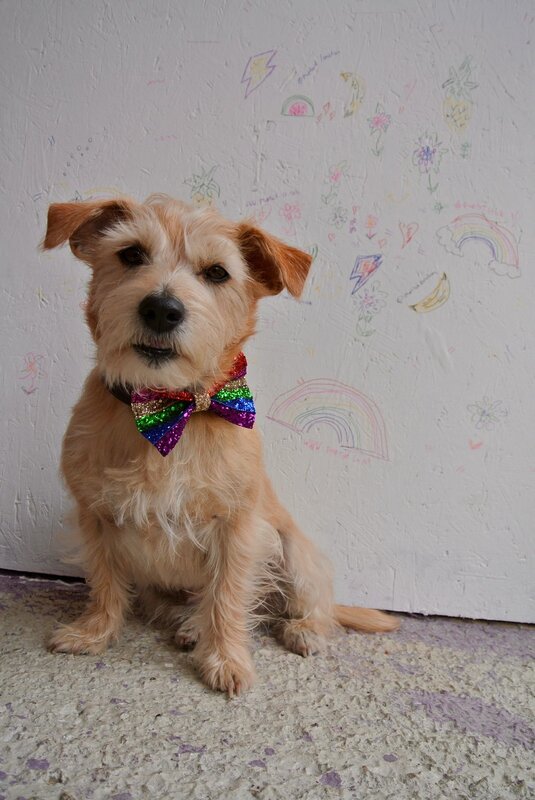 Inspired by our amazing experience at Etsy Pride last year we wanted to say a big thank you. 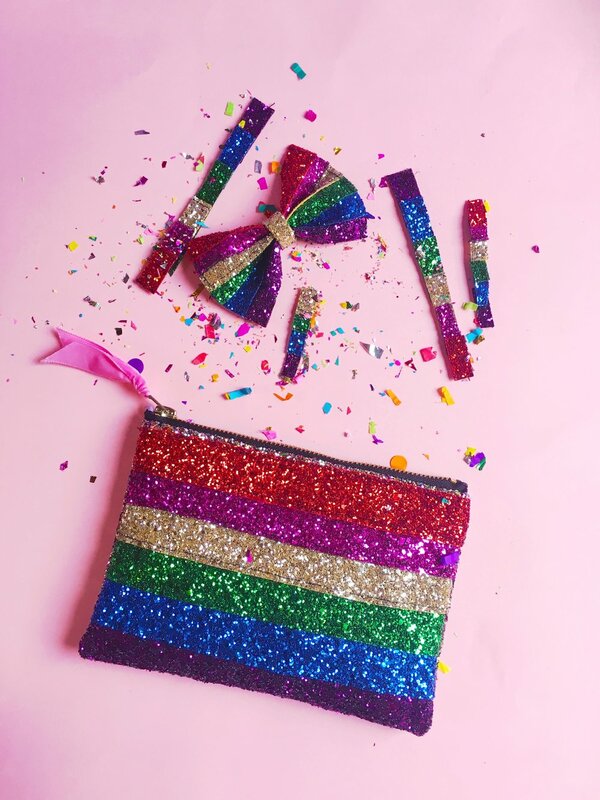 So to celebrate Pride Month this year we’re giving something back to the amazing LGBTQ+ community that has supported our little sparkly business. 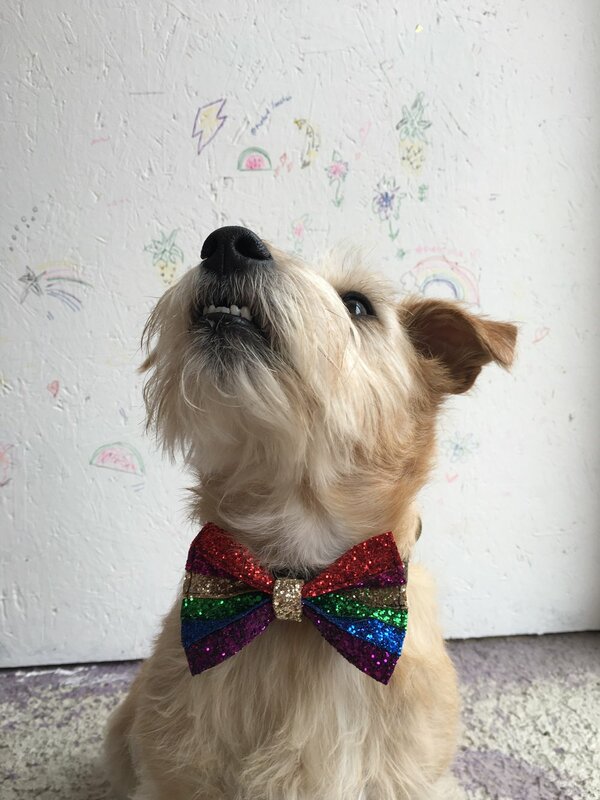 We’ve created some special rainbow designs and are giving 15% of each sale to the London Friend charity who are helping create a friendly and equal environment for all LGBTQ+ people. Sample Sale Wednesday 8th August 7pm & 20% Off Code. A Busy Start To May.